I have no joke been searching for this hat for over a year!! Please remember my head is child size so it's next to impossible to find adult hats that fit me.. hahahaha! It is from Old Navy!! 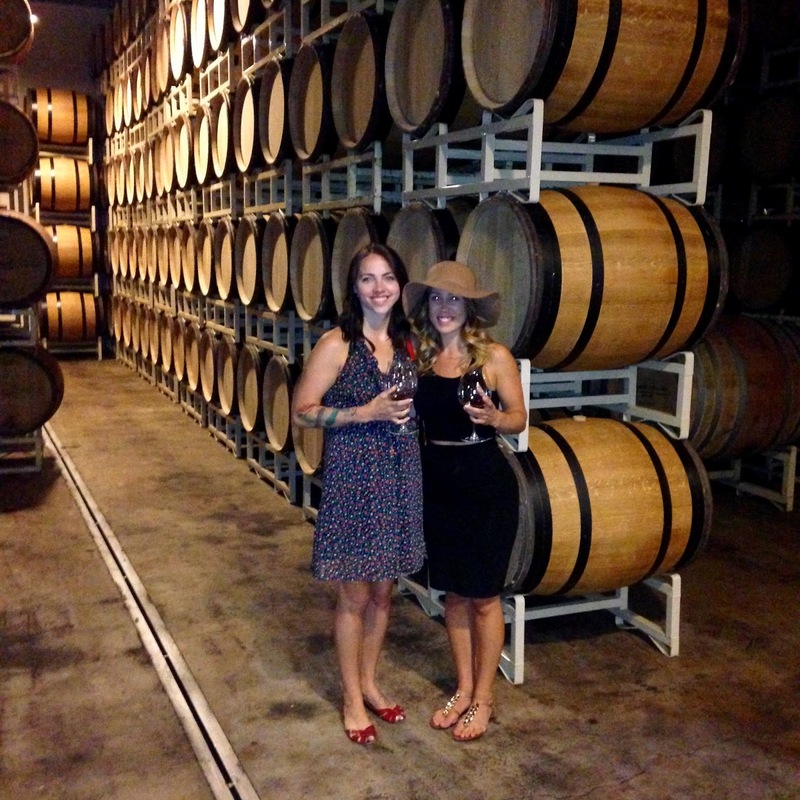 I spent Sunday Wine Tasting in the Willamette Valley with Shannon, and it was a perfect way to spend a day off. Last month two of my good friends lost their roommate in a tragic car accident. Her name was Anna. I had met Anna a few times, but I did not know her. However, her death affected me. I have not known death in this lifetime hardly at all. For that I know how fortunate I am and my heart breaks for those who cannot say the same. Ever since I heard about what had happened to Anna I have been thinking more and more about life expectations, dreams of mine, and even bucket list items if you will. I have been thinking about "The American Dream," which I spoke on last week here. I have been thinking about ADVENTURE! For those of you that know me, I think if you were asked to describe me in so many words "adventurer" wouldn't necessarily make the top 5, or top 7, maybe even top 10... For those of you that would describe me as that, I thank you and call you my sweetie pie. There is a BUT here, a BIG one. But... in the last 6 months or so, my heart has been opening up to this idea of ADVENTURE! That if my life here on earth isn't meant for 35 years, 50 years, 75 years, then what things do I want to experience and in what ways can I live out the Kingdom of God at the age of 26 or with what time I do have?! I believe there is more to life than white fences, dogs named Rover, a husband named Pete and my two kids. Please understand that I want those things too, and my deepest desire is to be a wife and mama, but also not losing sight of the greater concept here. I WANT ADVENTURE!!! I want to see the world and write down what I see. My perspective on life is primarily constructed by American standards, and I want to see how the rest of the world lives their lives. I don't want to wait for adventure to find me, rather I want to create it and have a lifetime of it.